I simply love this Inspirational set of Keychains, We all are emotionally dependent on each other for care and love, we need each other, be it any relationship or friends. 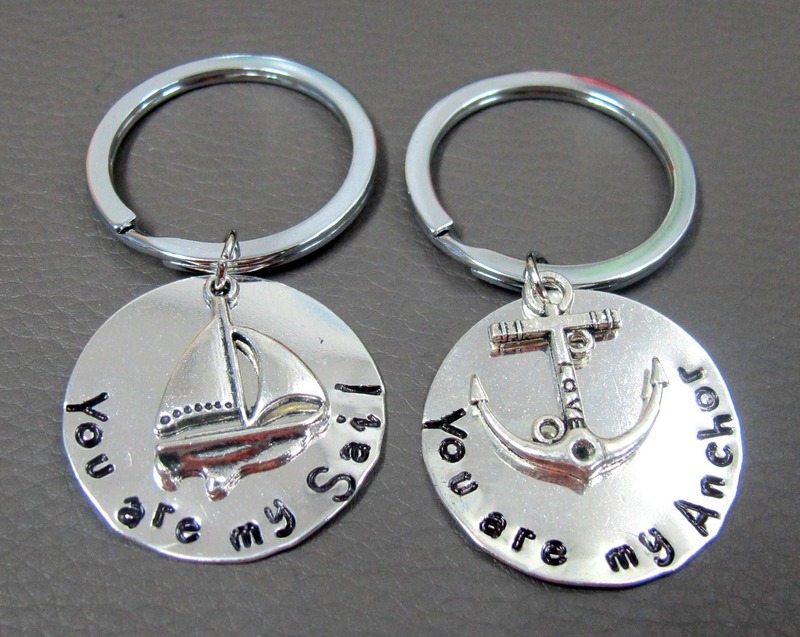 You are my Anchor, You are my Sail - a loving gift. -Or you can get them both. The price verification is given in the drop down. Thank you!